Founded by Dwarkadas Maheswari in 1975, Majestique began its existence as a textile company. Under the stewardship of his son Shyamkumar Maheshwari the business has grown to include production facilities at Surat, Varanasi, Bengaluru and Mumbai, and 30 retail outlets - collectively measuring over 3 lakh sq. ft. - in all the major cities of Maharashtra. 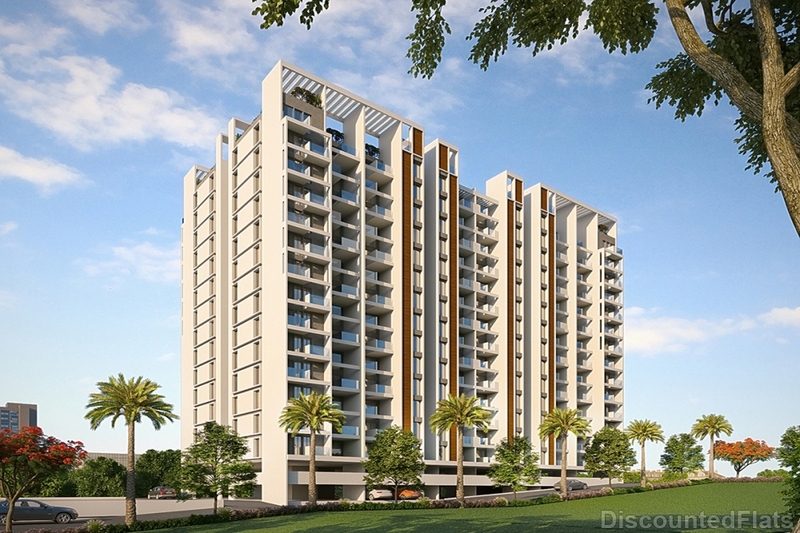 In 2007, under the leadership of his other son Manish Maheshwari, the company diversified into the real estate sector, with residential projects in Pune, at Hadapsar and Market Yard. The success of the projects prompted a full scale thrust into construction through a variety of residential developments across the city, each aimed at a specific demographic. The company’s ability to deliver a value-for-money product is backed by a quality policy that touches every aspect of its existence- from high grade materials and processes to human resource excellence.